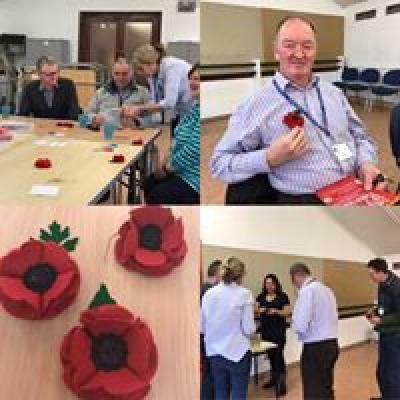 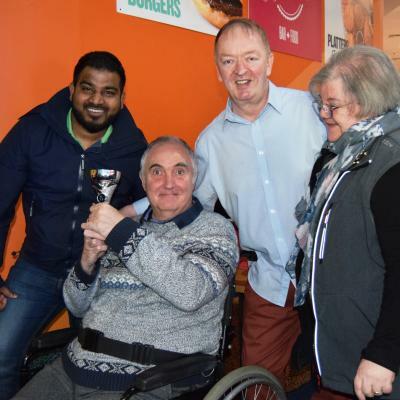 HIP in Cheshire (Registered Charity 1162365) provides information, local social activities, courses and mutual support to people with acquired brain injuries, their families, friends and carers. 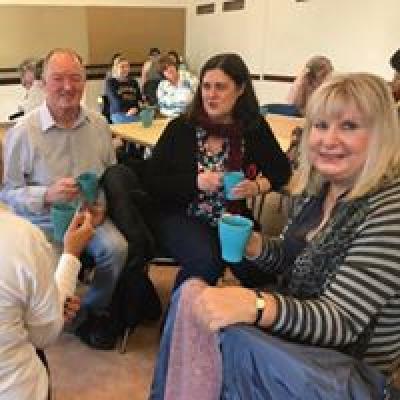 The charity holds monthly coffee mornings throughout Cheshire where members can meet new friends, socialise and support each other. 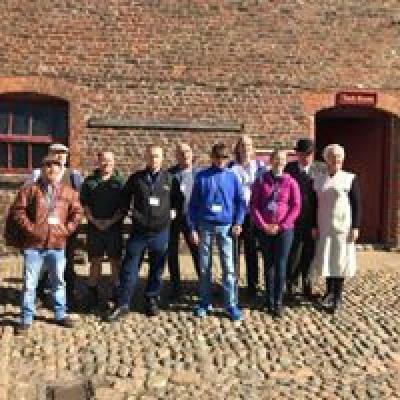 We hold regular social outings to popular attractions in the county such as National Trust venues, popular cities and local museums. 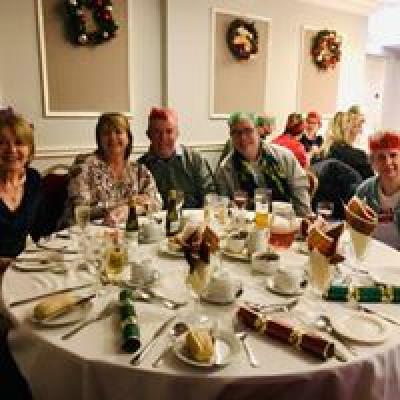 We also hold a celebration event in the summer and at Christmas. 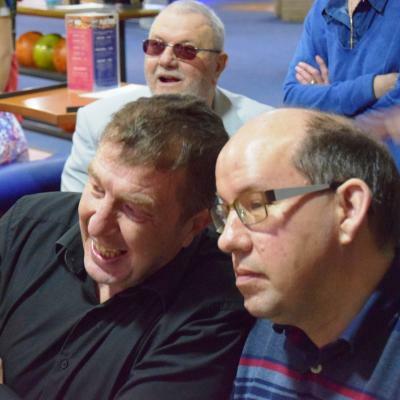 We also have a Ten Pin Bowling trip twice a year where members compete in their coffee morning areas for the coveted trophy! 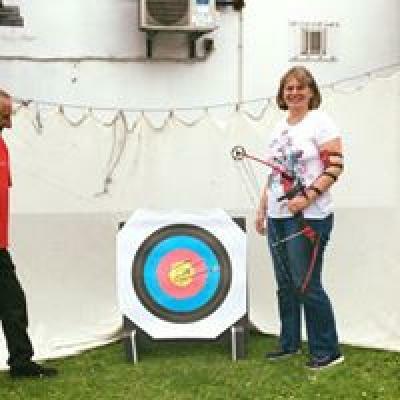 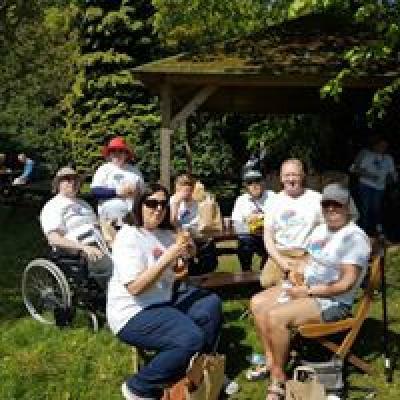 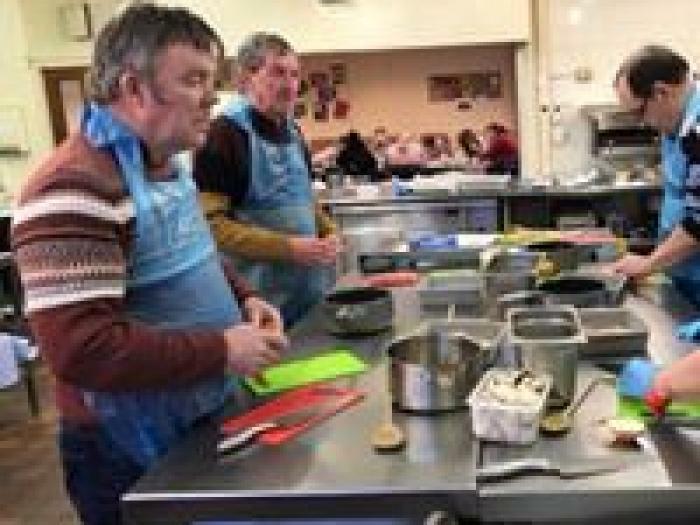 We receive no core funding as a charity so rely solely on individual donations to fund our core aim: ensuring no one living in Cheshire with an acquired brain injury is lonely or isolated.